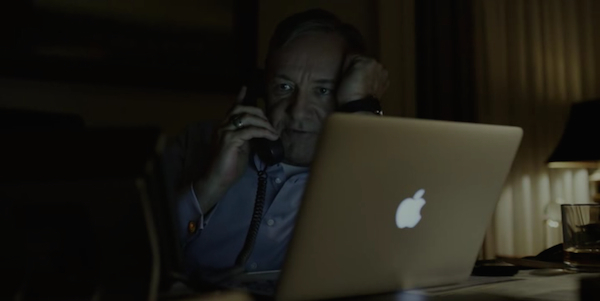 The first and second season of Netflix’s show House of Cards were marked by the heavy use of brands, especially Apple products and BlackBerry. At times the show looked like those two companies sponsored it, with Apple having the majority of screen time. The third season wasn’t much different that the previous ones, although Apple had in my opinion slightly lower share of in-your-face product placement. BlackBerry was almost non-existent and was replaced with Samsung and Windows phones. Samsung had an interesting placement with its Galaxy Tab in a scene with some foreign consultant: he pushed the content on his Galaxy Tab to a Samsung TV with ease. Pretty cool. For me the most interesting placement was for iOS/Android game Monument Valley. It was integrated in several scenes and even though it felt like an agreed product placement Forbes reached out to Ustwo, the game’s publisher, who confirmed no deal was in place and they believed someone working on the show must simply be a fan of the game. Data from Appfigures blog showed us the effect of product placement in House of Cards on sales. 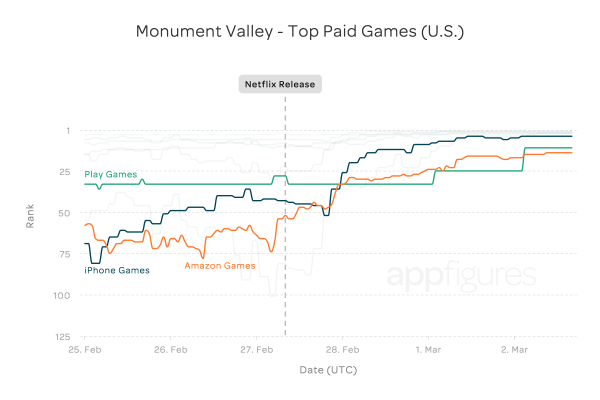 Monument Valley appeared in the Episode 5 and the effect on sales was immediate. Appfigures stated that almost exactly 5 hours after the third season became available to watch, the game began to ascend the ranks at lightening speed. 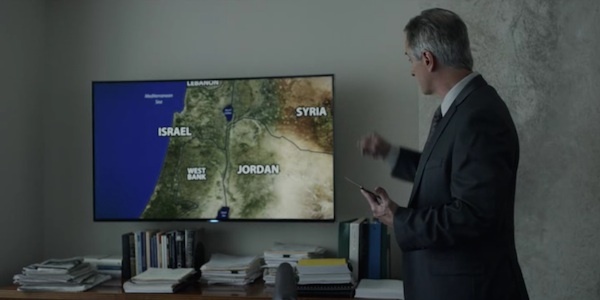 Below you’ll find all major brands that appeared in House of Cards season 3: Apple, Samsung, BlackBerry, Windows phone, Chevrolet, Buick, Mazda, CNN, Nikon, Acer, Dell, Coke, … and many more. row Trainer for Placement in the show. check it out, very different and Fun to Use.